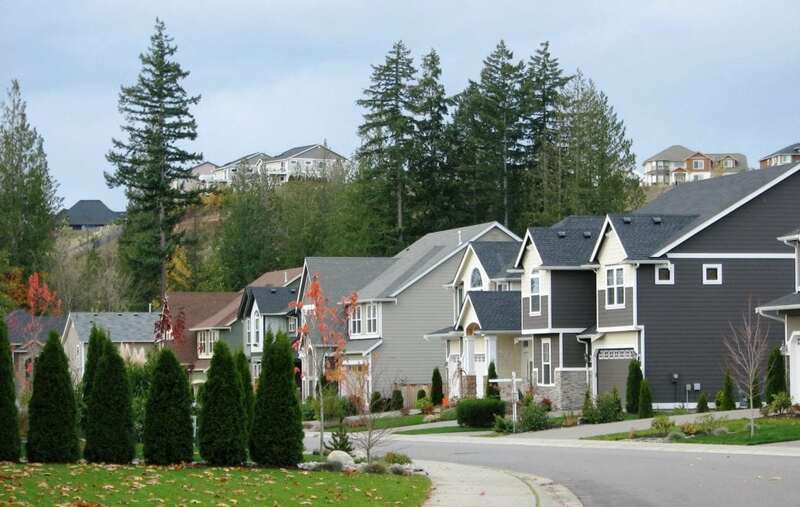 One of any homeowner association's challenges is helping neighbors “make nice”. The board is frequently called on to mediate disputes and fine neighbors for doing bad things. Actually, it's not the board's job and in most cases, except those that directly impact the common area, these “opportunities” should be bounced back to the complainer to handle. Meet Them. While marching up to their door with hand extended is great, the chance encounter works well too. Introduce yourself at the mailbox, while walking the dog or when you take out the trash. Learn their names and offer a cordial “Hello” or “Good Morning” when you see them. Keep Them Informed. Contact them before undertaking something that might affect them, such as hosting a big party, building a fence, cutting down a tree or getting a dog. Be Aware of Differences. Age, faith, ethnic background and marital status can drastically affect lifestyles. Be aware of the differences between you but home in on what you have in common. Point of View. From your neighbor's viewpoint, how does your compost pile, swingset or junk car look? Would you like that view? (If you do, refer to your neighbor's viewpoint). Be Appreciative. If a neighbor does something you like, tell them! They'll be pleased that you noticed the new awning, patio furniture, plants, etc.. Assume the Best. Most people don't intentionally create problems. Assume the neighbor doesn't know about the annoyance when you speak to them.. Your delivery will be dramatically kinder. And assume they will be cooperative. Be Candid. If your neighbors do something that bothers you, let them know as soon as possible. Be Calm. When discussing a point of contention, speak calmly, listen carefully and thank them for telling you how they feel. You don't have to agree or justify your behavior. If you don't react defensively, anger usually subsides, lines of communication remain open and resolution is possible. Take Your Time. If caught in angry confrontation, take a break to reflect and finish the discussion when cooler heads prevail. Don't leave it hanging. Time and lack of resolution will intensify hostilities. But the best advice of all is to treat others as you would like to be treated. This attitude will pave the way for good neighborliness. Love your neighbor as yourself and your HOA will thrive.